If you're looking for some of the most sought-after fashion for women's dresses, this Italian fashion house is the perfect brand for you. 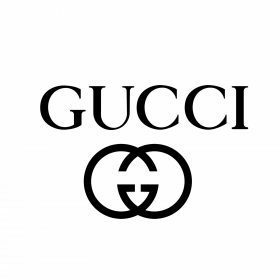 Gucci's eclectic range of dresses are suitable for every occasion: celebrate in a special evening dress or wear the latest fashion in midi dresses, any of these luxury dresses would make an excellent addition to your collection of dresses. Show off your elegance with a beautiful dress, worn with a pair of top quality Gucci heels, and be the star of the event.